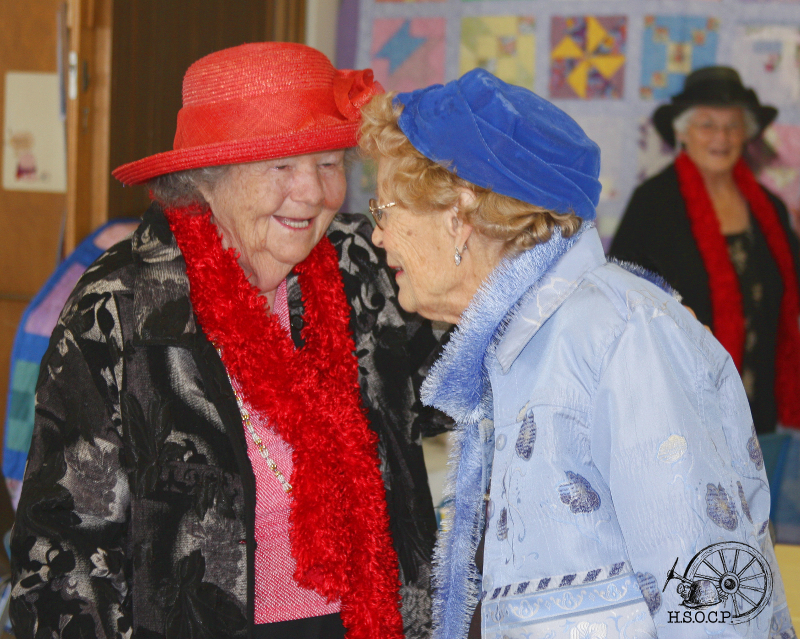 Each year, on the first Sunday in May, the ladies of South Routt get together to celebrate in style – old world style, that is. 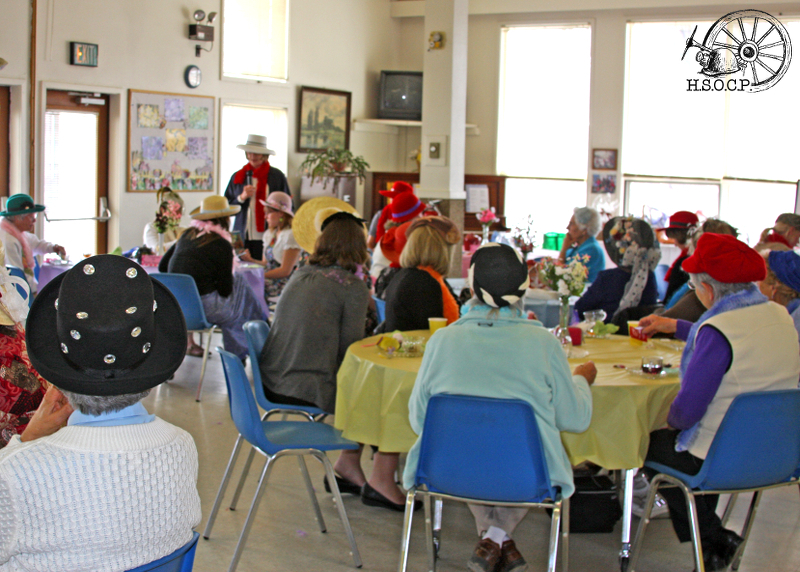 This year, the annual 2017 Women’s High Tea was held Sunday, May 7th from 2:00 pm to 4:00 pm at the Soroco High School. 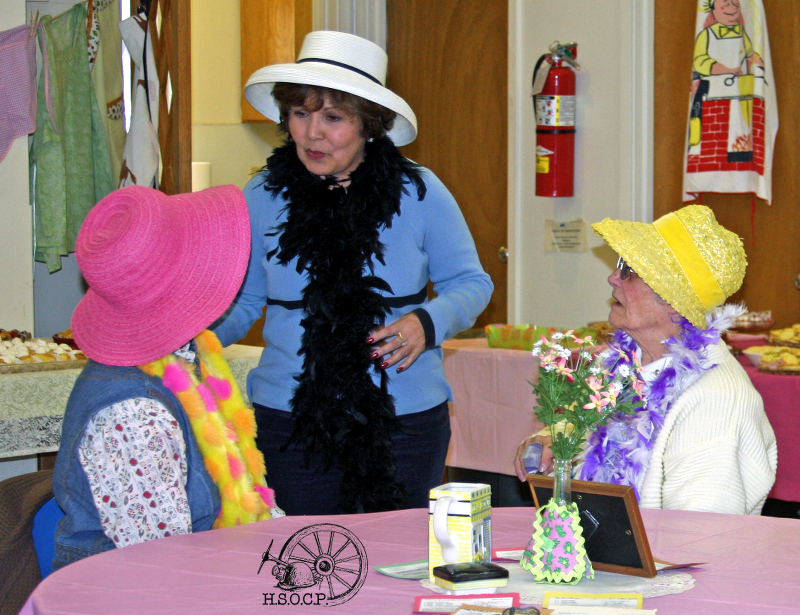 This free event features an afternoon of old fashioned entertainment, fine fashion, charisma, and charm complete with tea and other delectables. 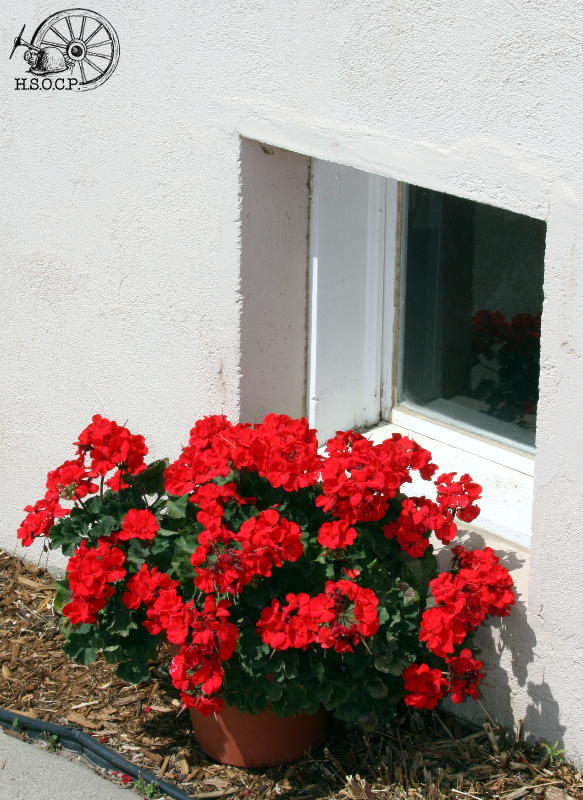 On the line-up were dynamic guest speakers and authors of Edible & Medicinal Plants of the Southern Rockies: Mary O’Brien & Karen Vail. 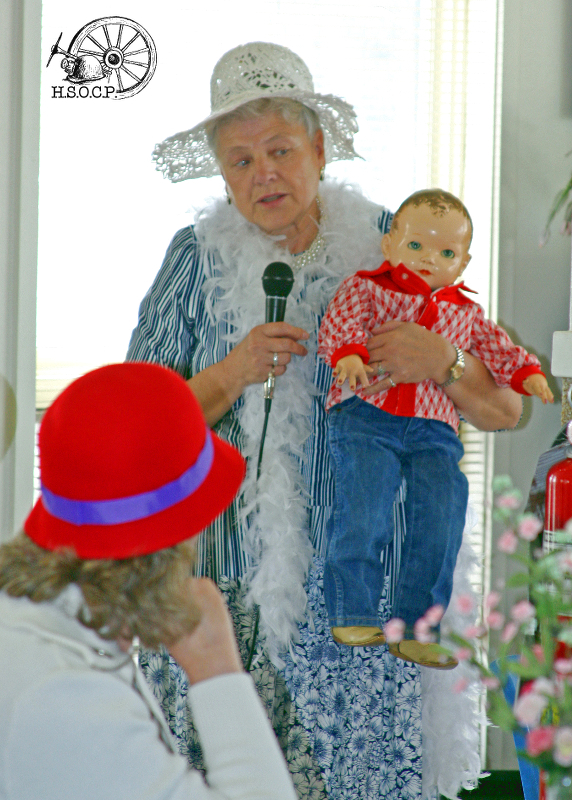 Included as a speaker was Linda Long who shared to the High Tea “The Way We Cooked” by speaking on the nostalgic role her back porch played in their families cooking. Wearing your favorite hat is optional, but strongly encouraged! Mark your calendars for the 2018 Women’s High Tea to be held on Sunday, May 6th.